I love fragrances, but I think my favorite fragrances of all are those that are related to foods or places in some way. One of the top ten handmade places I’ve shopped for handmade fragrances online is Modern Atelier. I originally found this shop on Etsy. However, it has since moved on to it’s own domain. 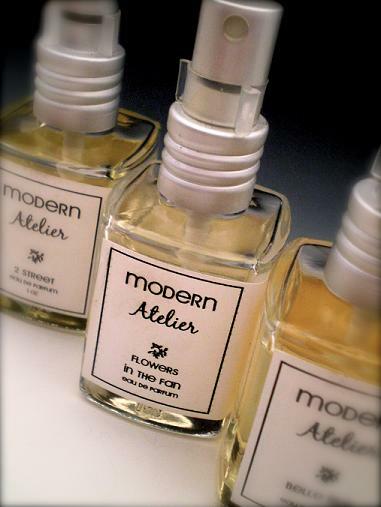 Located in my home state of Virginia, Modern Atelier sells a line of exclusive fragrances inspired by the scents and sights of Richmond. Much like my own handmade soaps that are inspired my hometown of Roanoke, such as Big Lick, Mill Mountain and Star City Seduction, Modern Atelier carries fragrances aptly named Give Me Liberty, Robinson Theater, and Forest Hill. 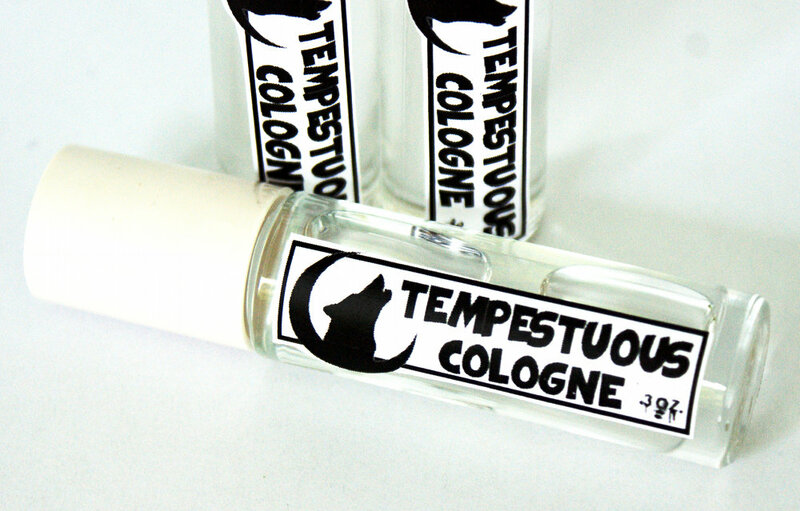 In addition to Modern Atelier’s line of Richmond inspired scents, Amy George, the perfumer for this shop, also carries a large selection of many other popular fragrances. There are dupes of designer fragrances, spicy scents, and fresh and clean scents. There are fruit and citrus scents and flower smells. There are scents for him and fragrances that smell like baked goods and others that smell like cocktails. Each fragrance is handcrafted from many individual perfumery notes, blended with the highest quality perfumer’s alcohol, and bottled in a 1 ounce Italian glass bottle with minimalist silver sprayer. These scents are quite strong so a little goes a long way. And unlike many perfumes, the scent of these fragrances lasts all day without wearing off. They’re very reasonably priced at just $20 per bottle or 4 for $60. You can also choose scents from Amy’s sale bin for $10 bottles. Empty bottle? Send your empty bottle back to Amy and receive $5 off your next order.